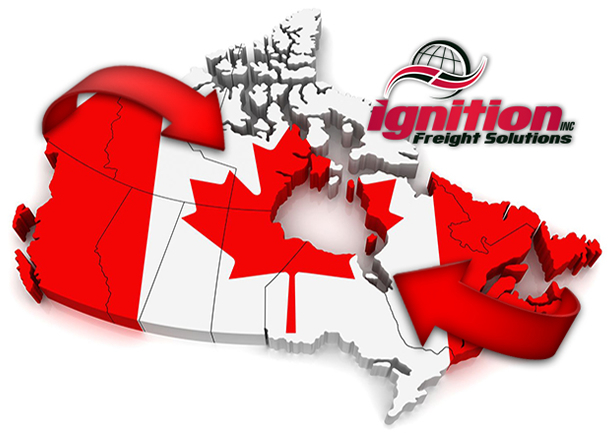 Ignition Freight Solutions transports loads from Eastern Canada ports to Western Canada, with stops in every province in-between. If you don't see your desired location listed above, send us a message. We will find a way to ship anywhere in Canada.